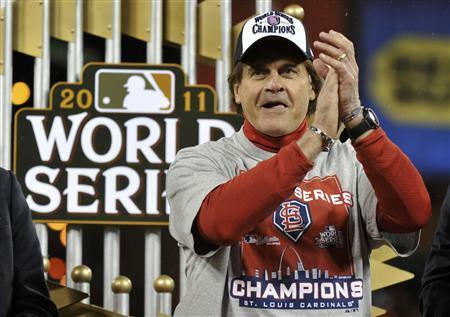 The St Louis Cardinals come up BIG! Weve had a busy last two months and we just wanted to say Thanks to all the shops that have been supporting Stelth Headwear. We got a few new shops that just started to Carrying the product. 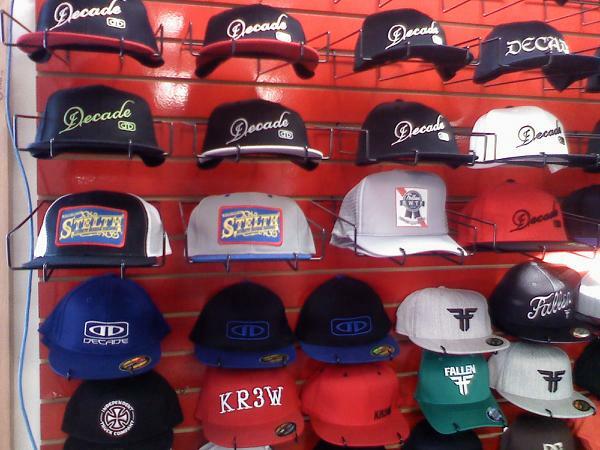 We got some Pics from “DECADE BOARDSHOP” in Vista Ca . 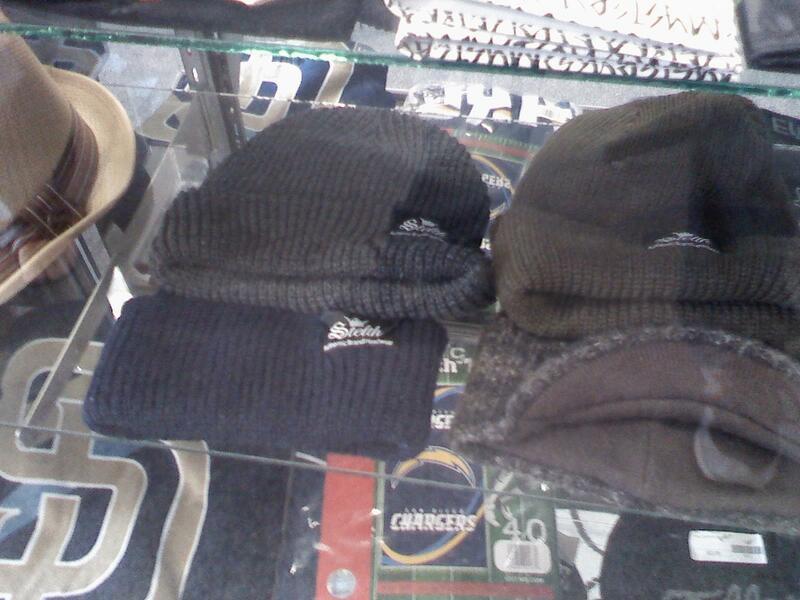 The Deal going at this shop is that anyone who buys a hat or Beanie gets a Free”Stelth Shirt” all sizes available. This deal will not Last long don’t sleep get yours now! 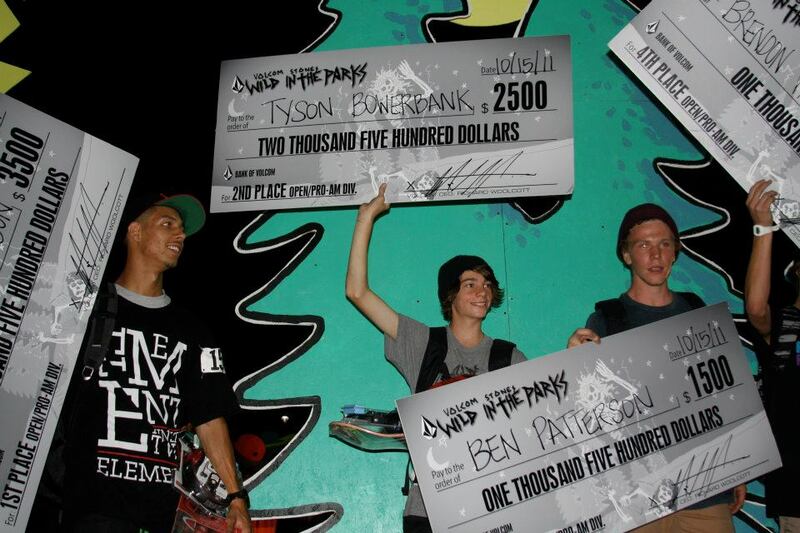 Volcom Just had its “Wild in the Parks”Contest and guess who came in first place? Thats right Julian Christianson ! Jules does it again and we cant wait to see the contest Footy. 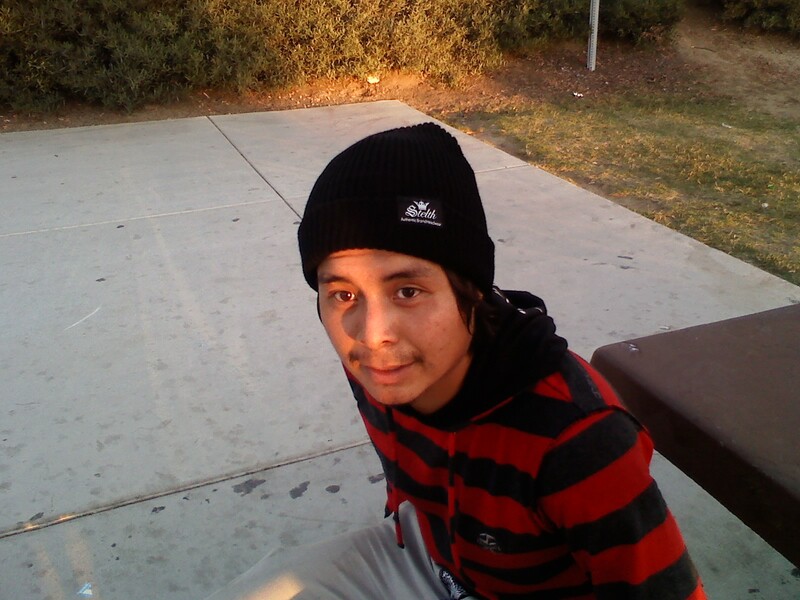 Julian Was repping Stelth to the fullest while wearing the “Classic” Snap back. Stelth is proud to have Long time Ripper Jed Shooter repping our Headwear in North”Caka” ,Which Stands for North Carolina for those who dont know. Jed Brings us that East Coast mentality which is really refreshing being that Some of the Stelth staff grew up in the South East region . Jed is also apart of the D.I.Y crew ” Do it yourself crew” and is ready to build and make spots anywhere. Keep Checking back footy from Jed will be coming soon. Stelth Headwear would like to Welcome Bryant Chapo to the Family. This dude hails from Albuquerque ,New Mexico but now resides in Sunny Carlsbad Ca. Chapo is a All Around ripper and has been turning heads with hammers on the San Diego Streets as well as Local contests . I know hes got some Bangers in the works that hes about to drop and when you see them.. just remember who told you first. Mikey Got a new ride! With the Price of Gas going up every month people are looking at other options for transportation. 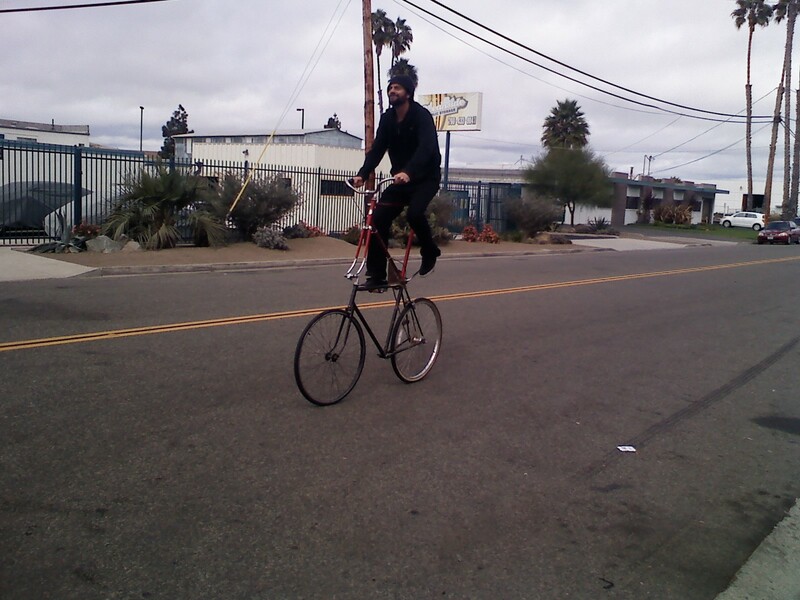 Here we have Mikey cruzin down the street wearing the Stelth “OPTS” Beanie. Mikey gets to save gas with a big smile on his face while showing off his new whip. Note to bike riders 1.” Beware of low Clearace levels” 2. dont not take sharp turns. We found this old pic of Sean Sheffey at the Last and final “ASR” Trade show Im glad this guy is back in the game and going hard. Our Crew over here at Stelth are Huge Sheffey fans and we are glad to see a Legend doing what a Legend does! which is being great! 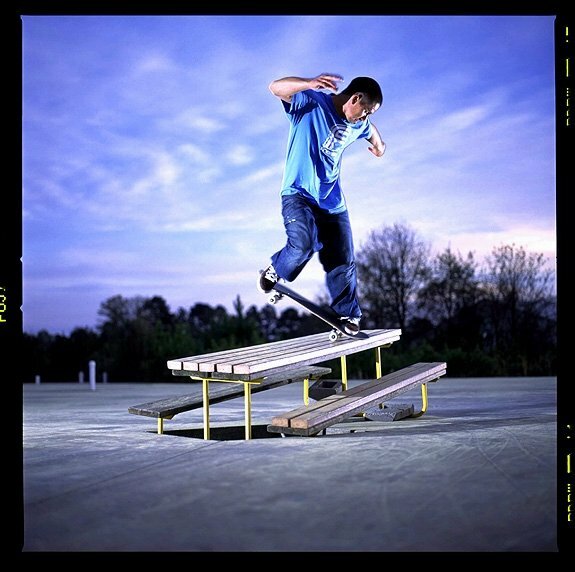 If you dont know about Sheff and the history that he layed ,built ,shaped and molded with his Powerful east coast skating then we suggest you check out the Chromeballincident.com youtube also has some classic parts that are worth checking. 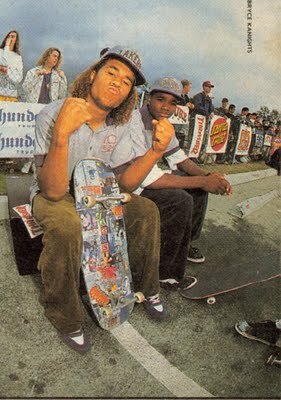 We are also hyped that Blind,Laced and Sole-tech are in full Sheffey support and has a brothas back! 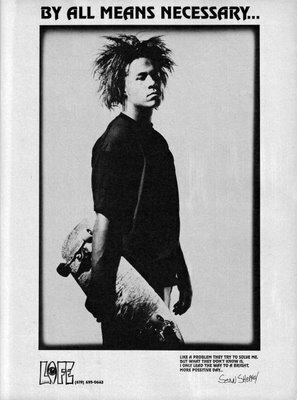 Yeah “SHEFFEY!